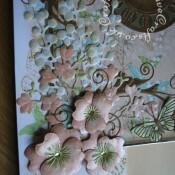 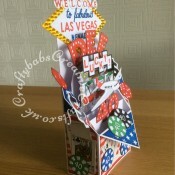 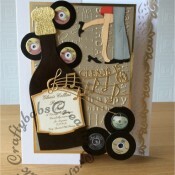 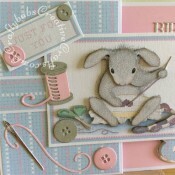 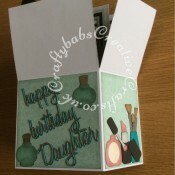 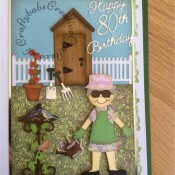 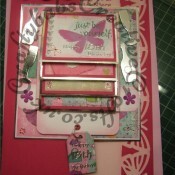 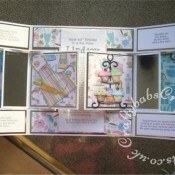 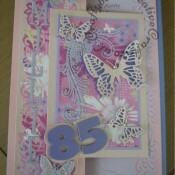 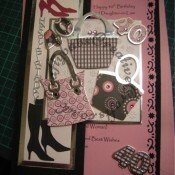 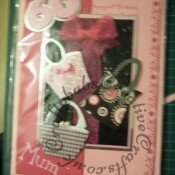 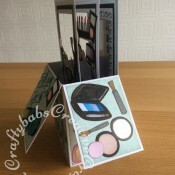 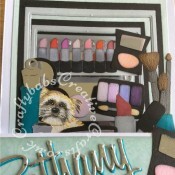 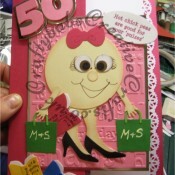 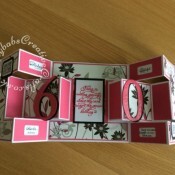 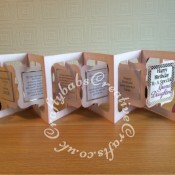 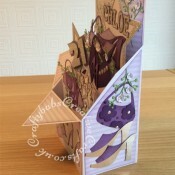 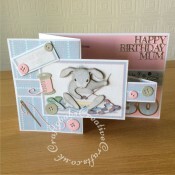 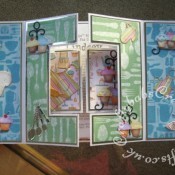 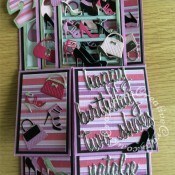 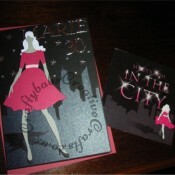 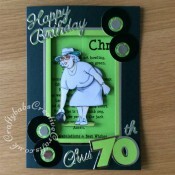 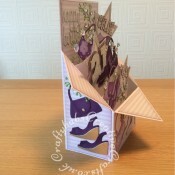 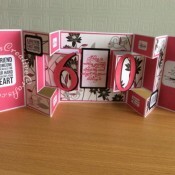 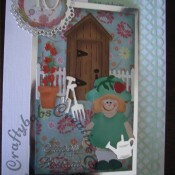 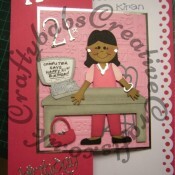 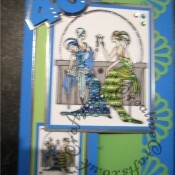 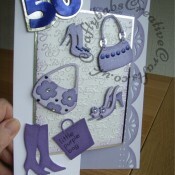 A Selection of cards made for ladies of all ages. 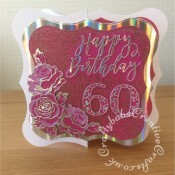 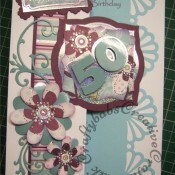 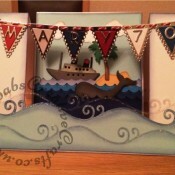 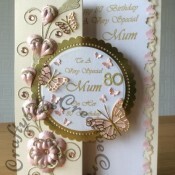 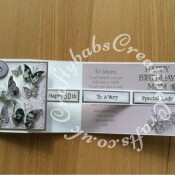 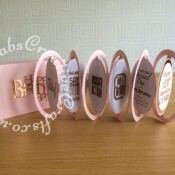 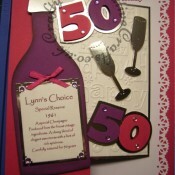 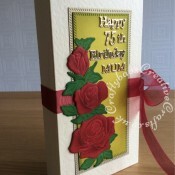 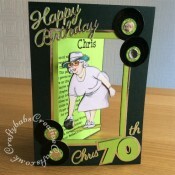 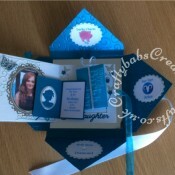 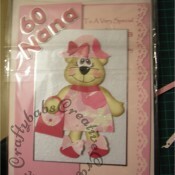 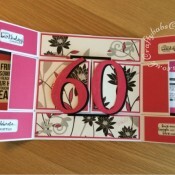 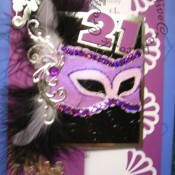 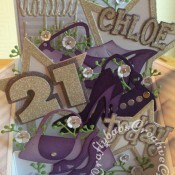 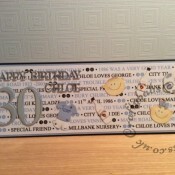 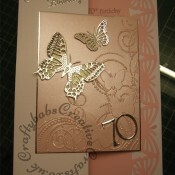 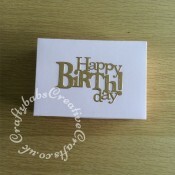 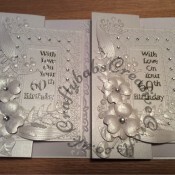 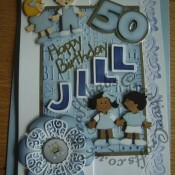 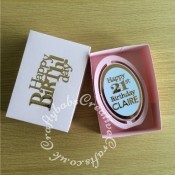 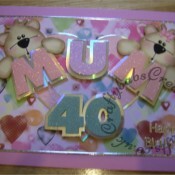 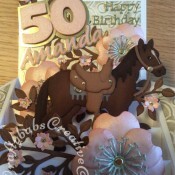 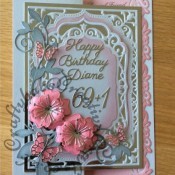 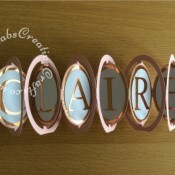 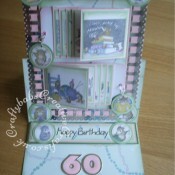 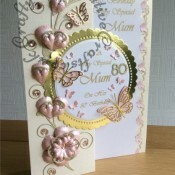 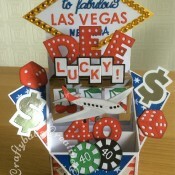 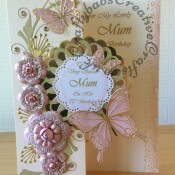 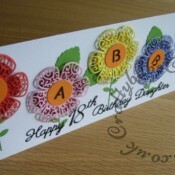 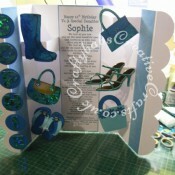 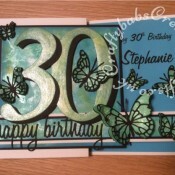 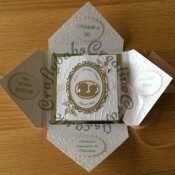 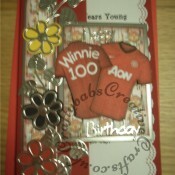 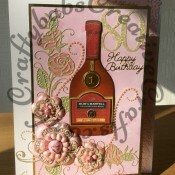 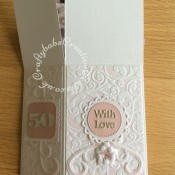 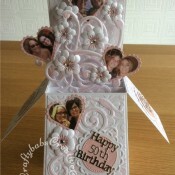 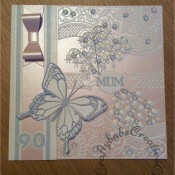 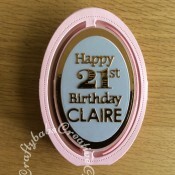 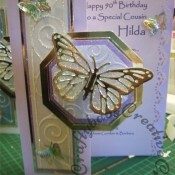 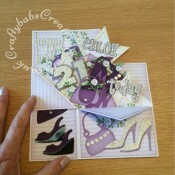 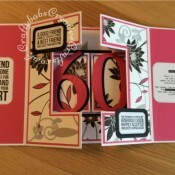 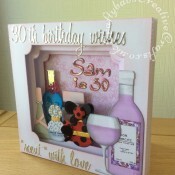 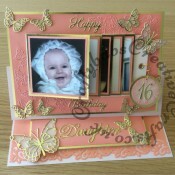 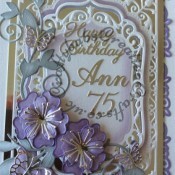 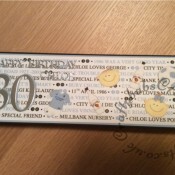 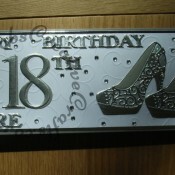 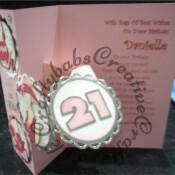 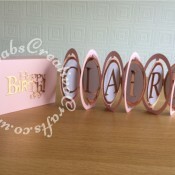 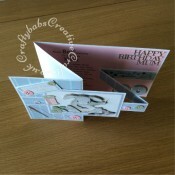 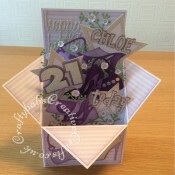 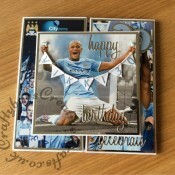 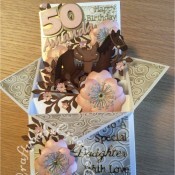 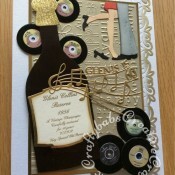 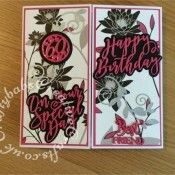 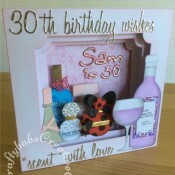 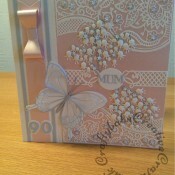 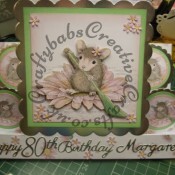 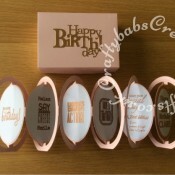 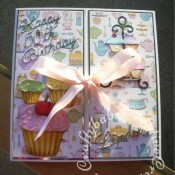 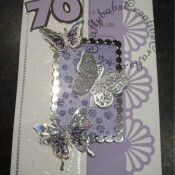 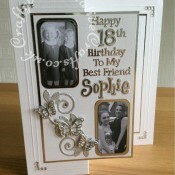 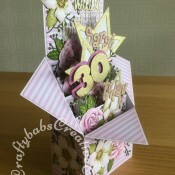 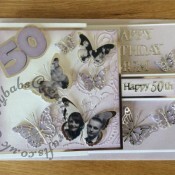 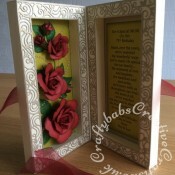 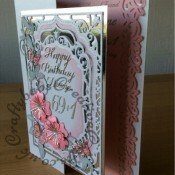 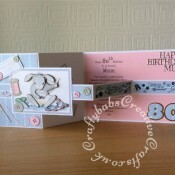 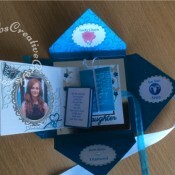 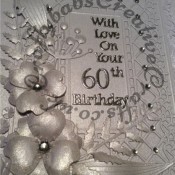 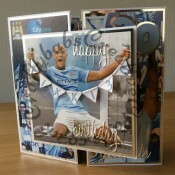 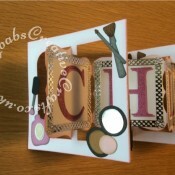 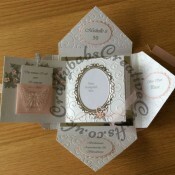 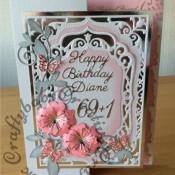 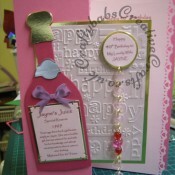 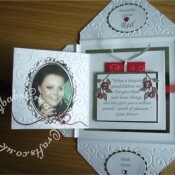 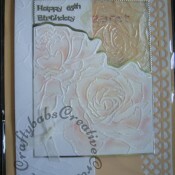 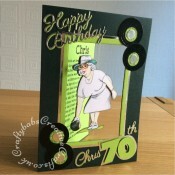 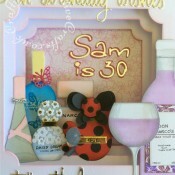 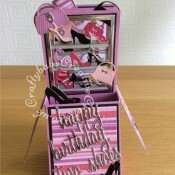 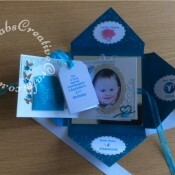 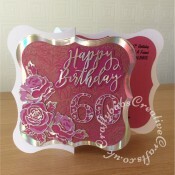 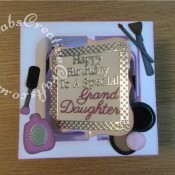 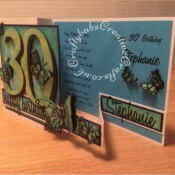 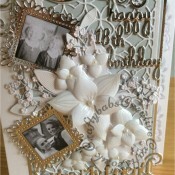 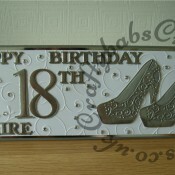 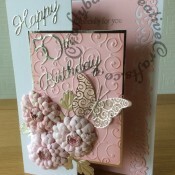 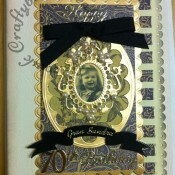 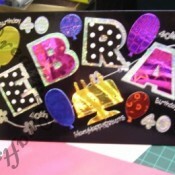 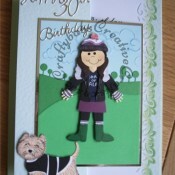 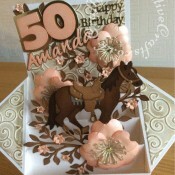 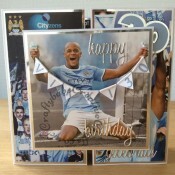 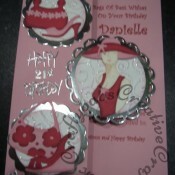 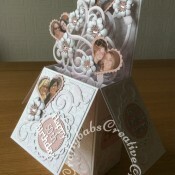 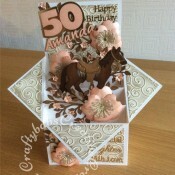 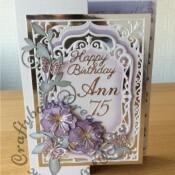 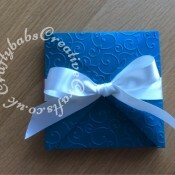 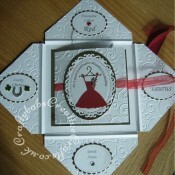 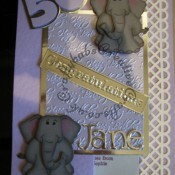 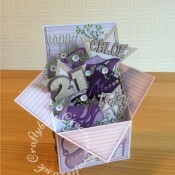 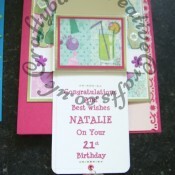 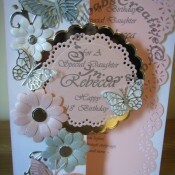 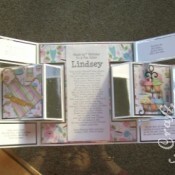 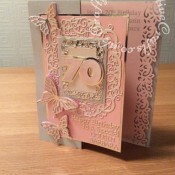 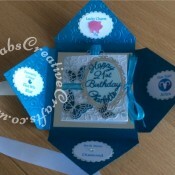 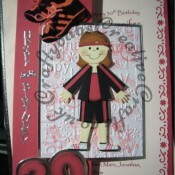 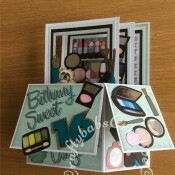 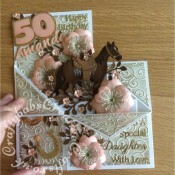 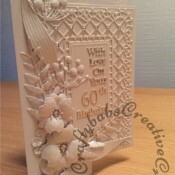 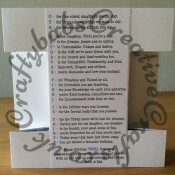 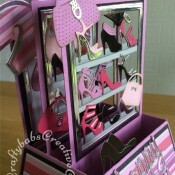 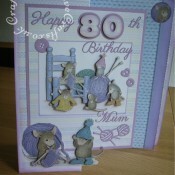 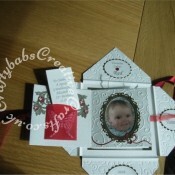 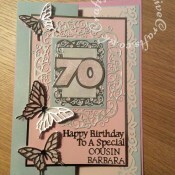 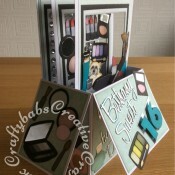 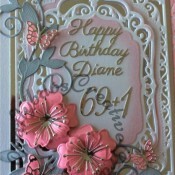 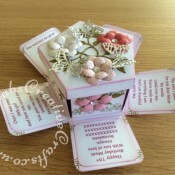 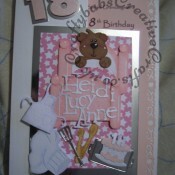 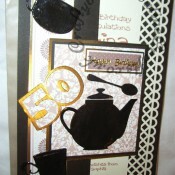 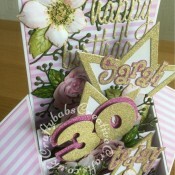 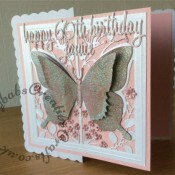 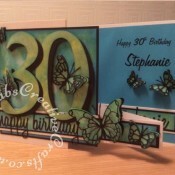 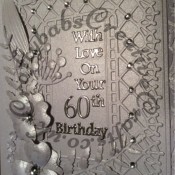 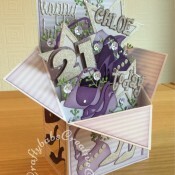 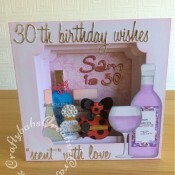 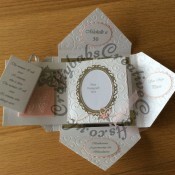 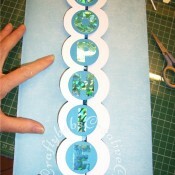 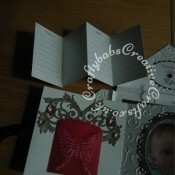 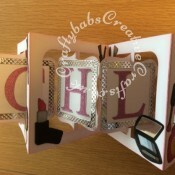 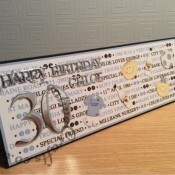 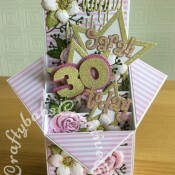 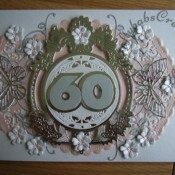 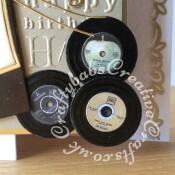 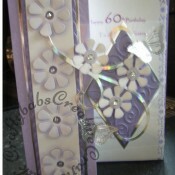 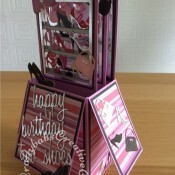 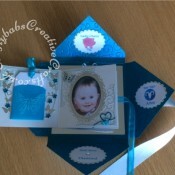 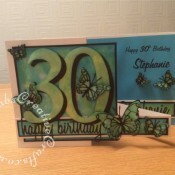 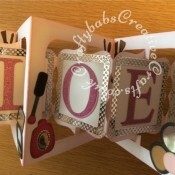 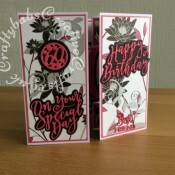 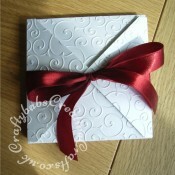 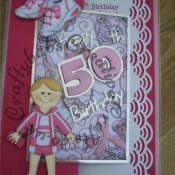 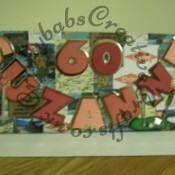 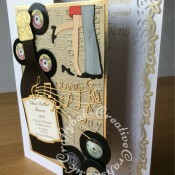 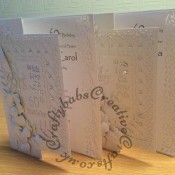 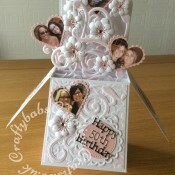 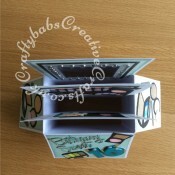 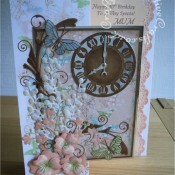 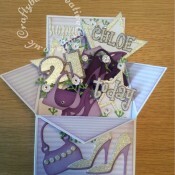 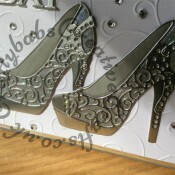 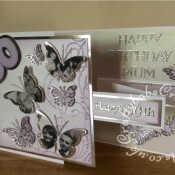 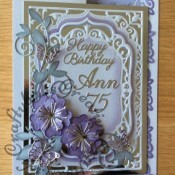 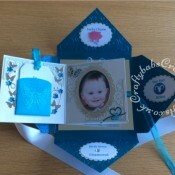 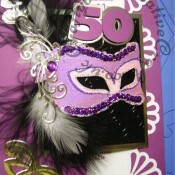 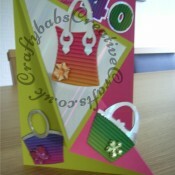 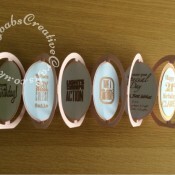 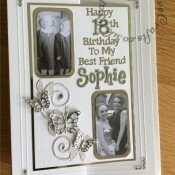 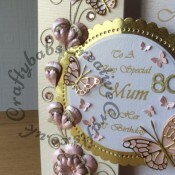 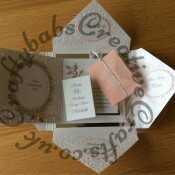 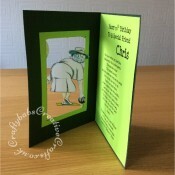 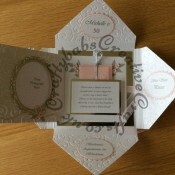 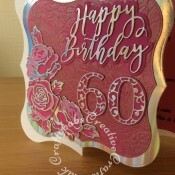 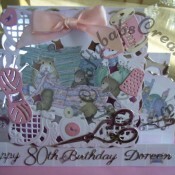 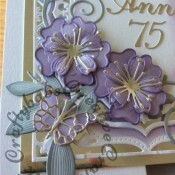 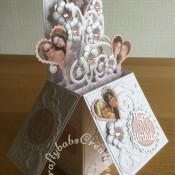 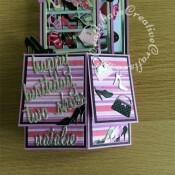 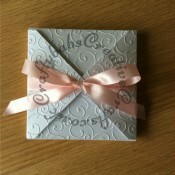 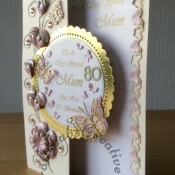 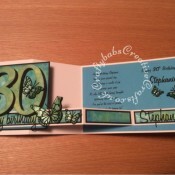 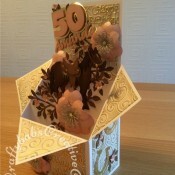 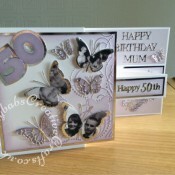 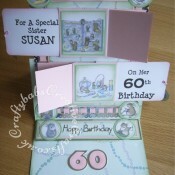 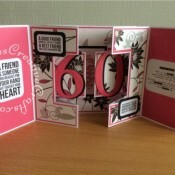 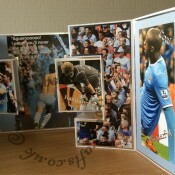 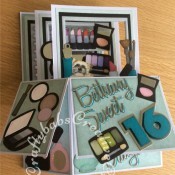 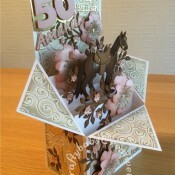 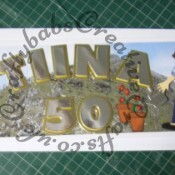 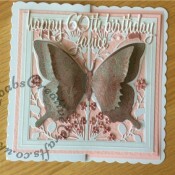 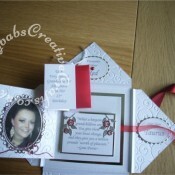 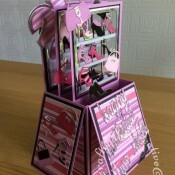 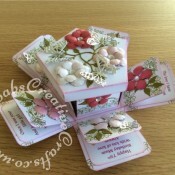 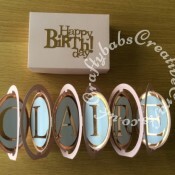 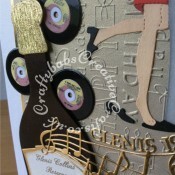 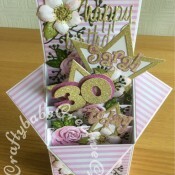 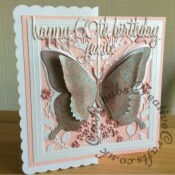 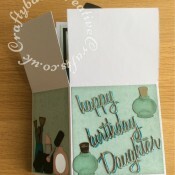 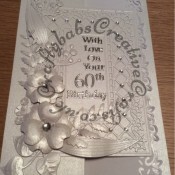 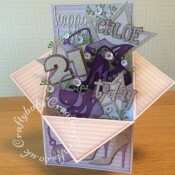 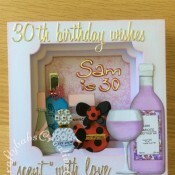 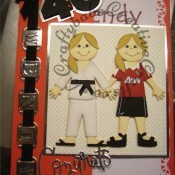 Obviously age, design, colour and personalisation can be changed to suit the recipient. 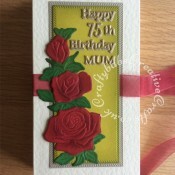 Some of these may seem a little strange but all have been individually made to meet specific requests which were relevant and appropriate to the recipient. 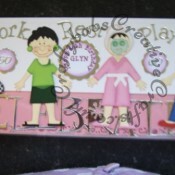 Look alike and work rest and play cards are made to match the recipients in terms of hair/skin colour, clothes and occupations/interests etc. 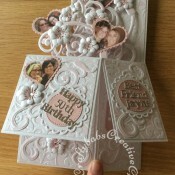 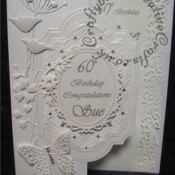 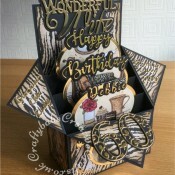 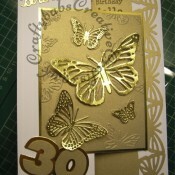 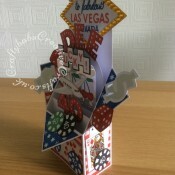 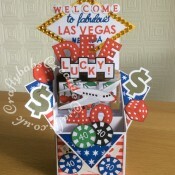 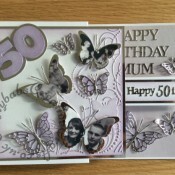 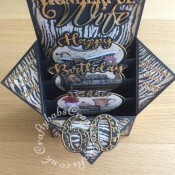 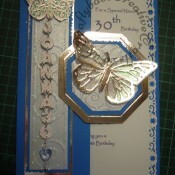 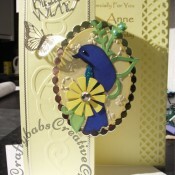 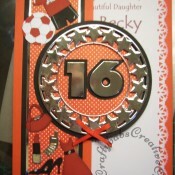 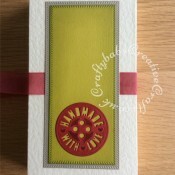 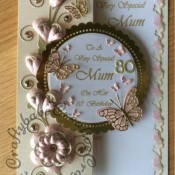 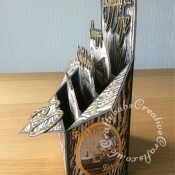 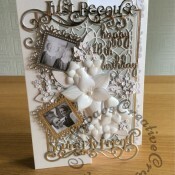 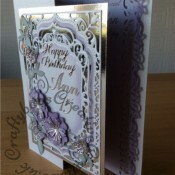 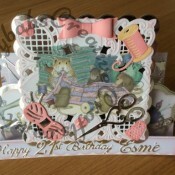 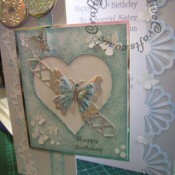 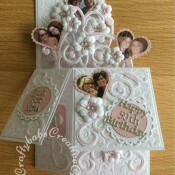 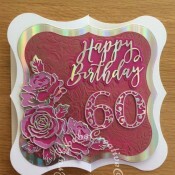 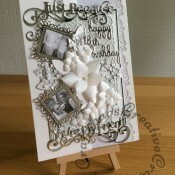 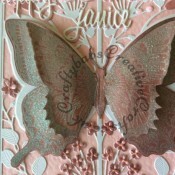 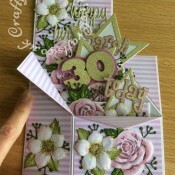 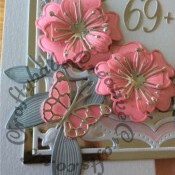 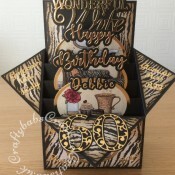 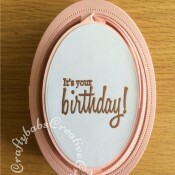 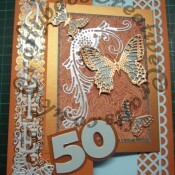 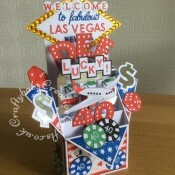 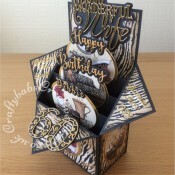 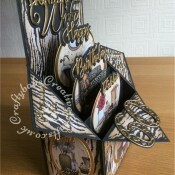 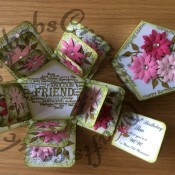 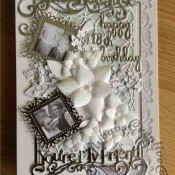 Adding specific details re dies used is very time consuming so if haven’t given details and you want to know which dies I have used or how cards have been made please feel free to ask, otherwise, to see full size images and details of dies and materials used just click on the thumbnails.